Matt joined SCS Financial Services in 2012. As Vice President and Manager of the Advisor Services Group, he focuses on the planning and implementation of strategic initiatives designed to enhance the overall client experience. Prior to his current role, Matt spent over 6 years working in the Private Client Group, directly supporting clients with financial planning solutions in line with their long term goals. 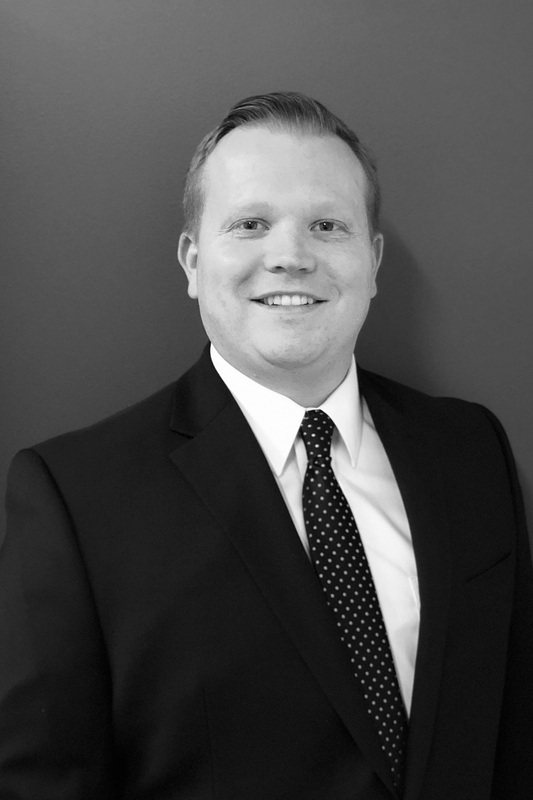 Before joining SCS, Matt was a Client Accountant at JDJ Family Office Services located in downtown Boston. Matt earned his BS from Northeastern University and is a CERTIFIED FINANCIAL PLANNER™ practitioner.